Learn how you’ll save money! For the way you want to travel! 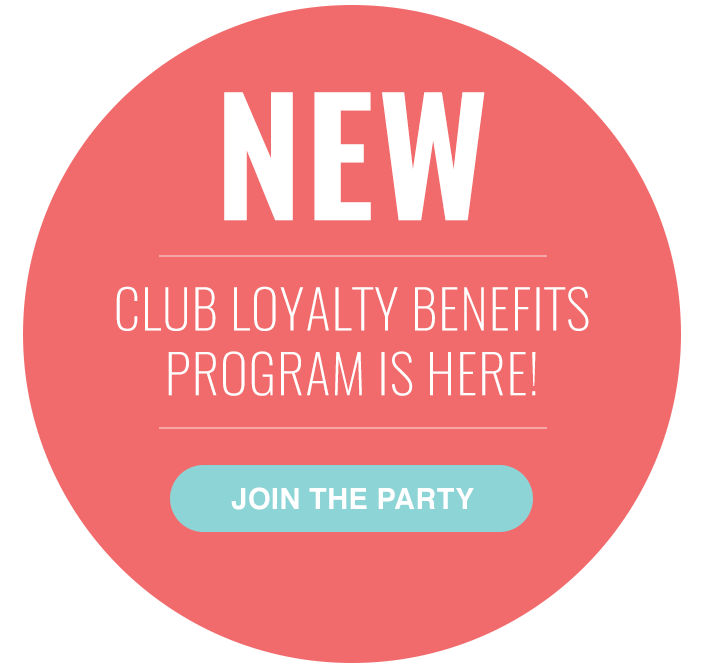 Divi Vacation Club announces Club Loyalty Benefits Program. Discover our Caribbean and vacation on islands like Aruba, Barbados, Bonaire and St. Maarten or travel anywhere in the world through our Divi Exchange Network. The options are endless in the Divi Vacation Club! Our Points offer PURE fun, PURE value and PURE flexibility. Request more information or speak to a Club Specialist today! Need a break? Escape everyday reality and experience an exciting 2-minute virtual vacation break courtesy of the Divi Vacation Club! Travel to Aruba, Barbados, Bonaire or St. Maarten right now! Whether you’re seeking a Caribbean getaway or an adventure to one of the worldwide destinations in the Divi Exchange Network, you’ll get a glimpse into the vacation experiences delivered to our Membership.